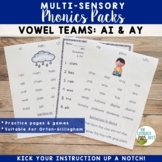 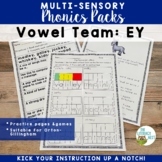 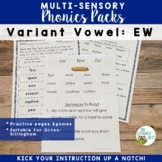 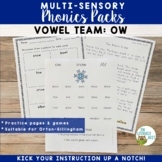 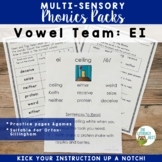 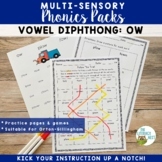 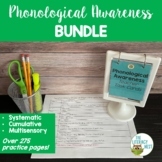 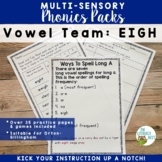 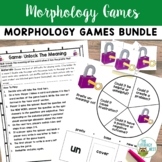 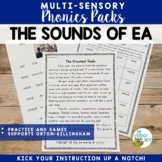 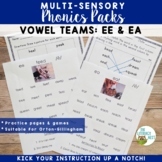 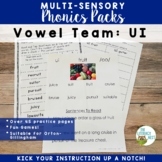 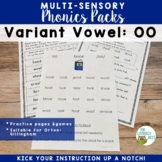 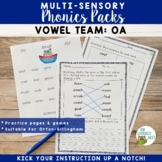 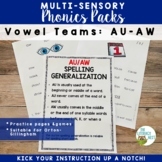 Diphthongs Diphthongs is a phonics pack to practice diphthong ow. 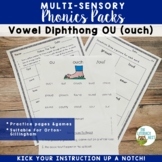 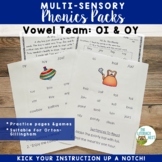 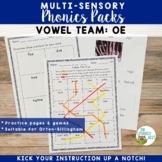 This diphthong pack for ow has everything you need to teach diphthong ow. 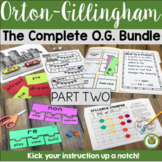 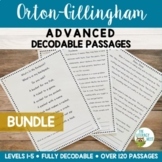 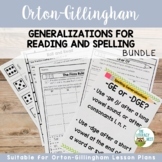 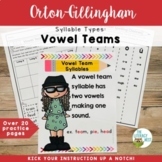 It is suitable for reading intervention and Orton-Gillingham instruction. 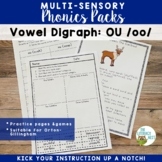 What is included in Diphthongs?